Dr. Levine is a nationally recognized expert in wound care and pressure injuries. He is a faculty member of the Department of Geriatrics and Palliative Medicine at the Icahn School of Medicine at Mount Sinai, and an alumnus of the National Pressure Ulcer Advisory Panel (NPUAP). 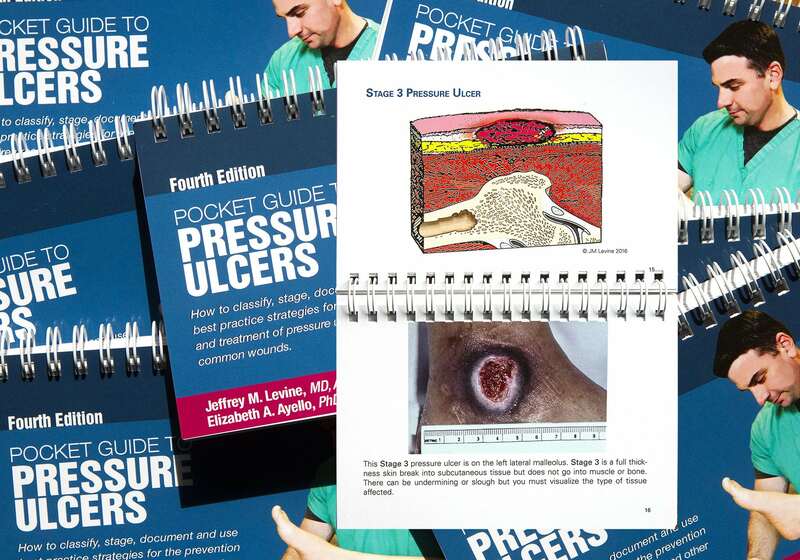 Dr. Levine’s Pocket Guide to Pressure Ulcers published by the New Jersey Hospital Association is in its 4th printing and has sold thousands of copies to Skilled Nursing Facilities across America. He is author of the chapter on Pressure Injuries and Wound Care in the Geriatric Review Syllabus published by the American Geriatrics Society (AGS). 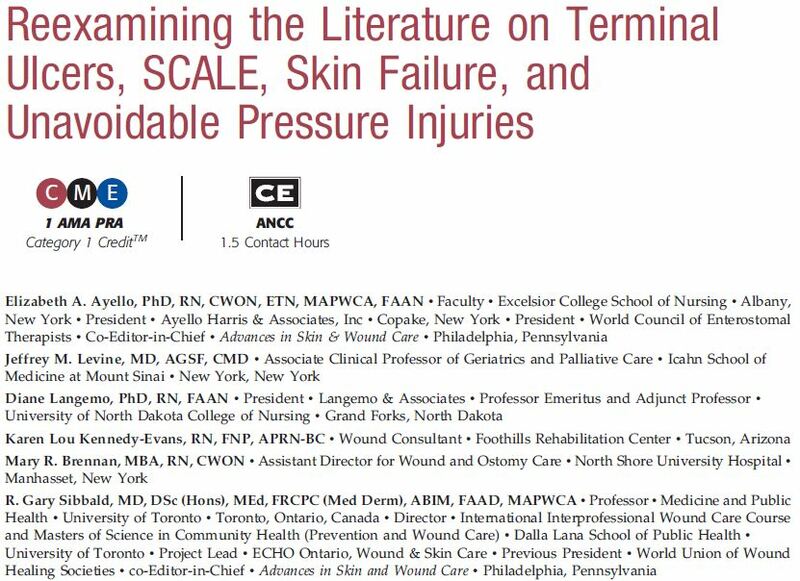 I am co-author on a new comprehensive review of of the medical literature on Terminal Ulcers, Skin Changes at Life’s End (SCALE), Skin Failure, and Unavoidable Pressure Injuries. Recently published in Advances in Skin and Wound Care, you can access this article here. 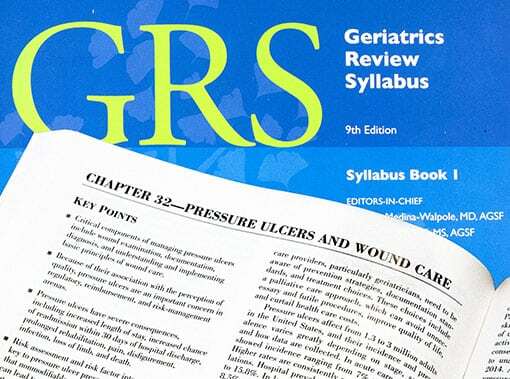 I had the privelige of authoring both the 9th and 10th Editions of the Pressure Ulcers and Wound Care section of the Geriatrics Review Syllabus: A Core Curriculum in Geriatric Medicine. This is a comprehensive reference and the primary source for physicians preparing to take board examinations. Read more about the GRS here. My Pocket Guide to Pressure Ulcers, co-authored by world authority Elizabeth A Ayello RN, PhD, is designed as a quick reference for front-line clinicians caring for wounds. This booklet has sold over 30,000 copies nationwide, and has become a popular sourcebook in skilled nursing facilities across America. Read more at this link.